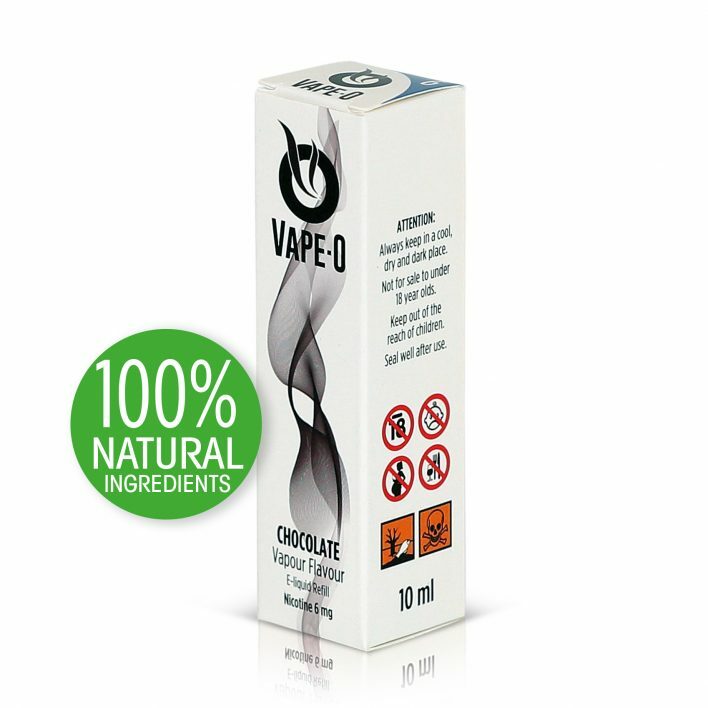 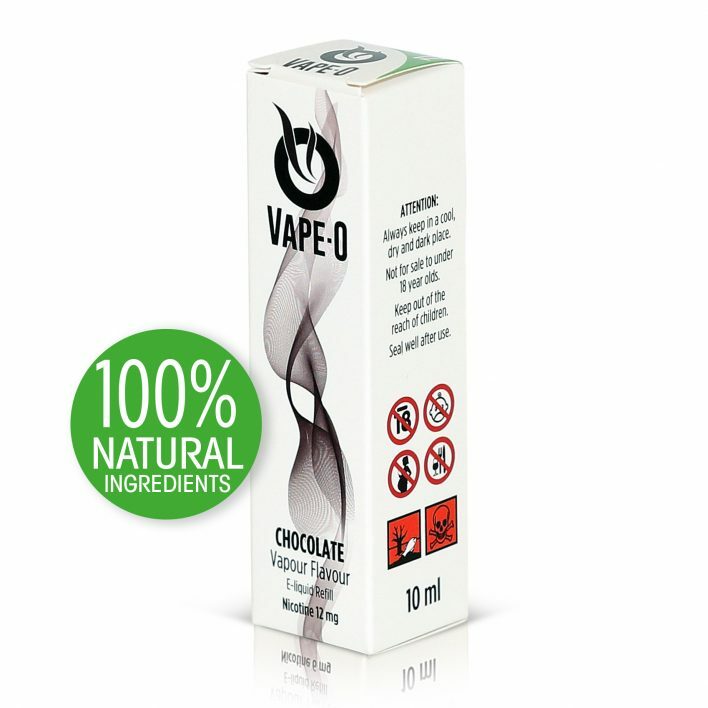 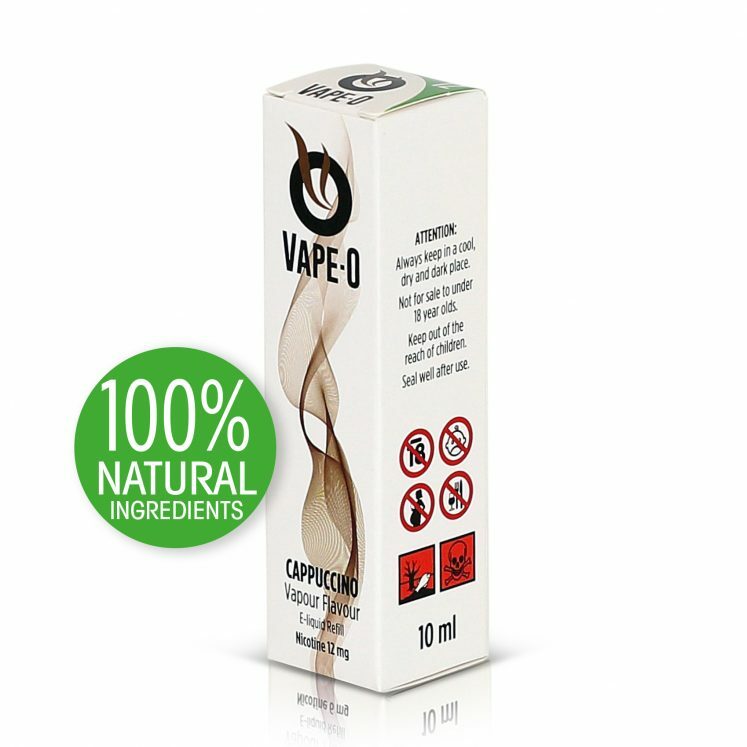 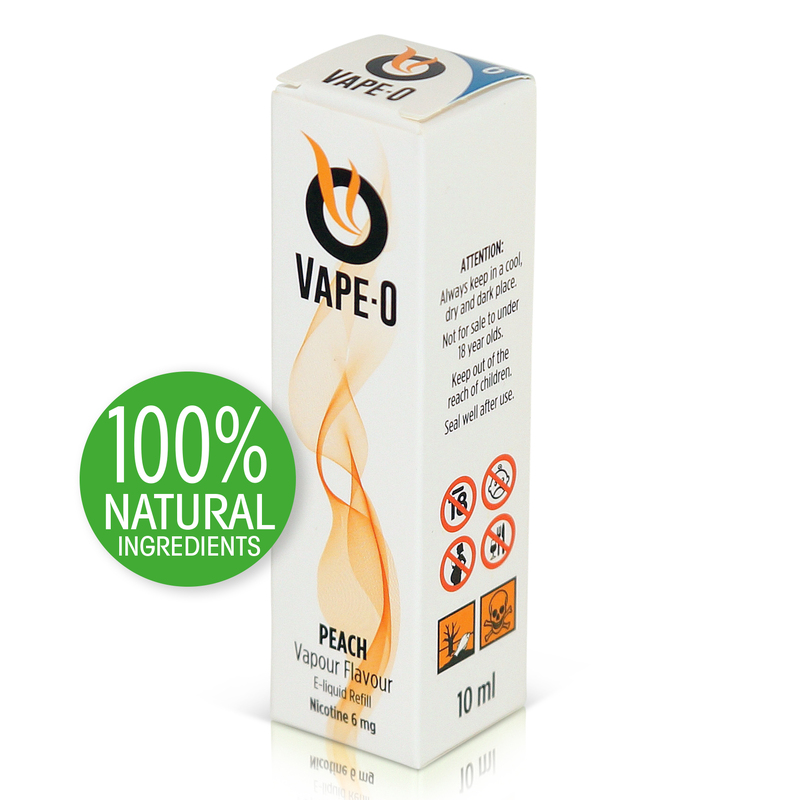 Vape-O’s Peach is a bright, crisp and refreshing vape that delivers the true taste of a ripe and juicy peach into your e-cig. 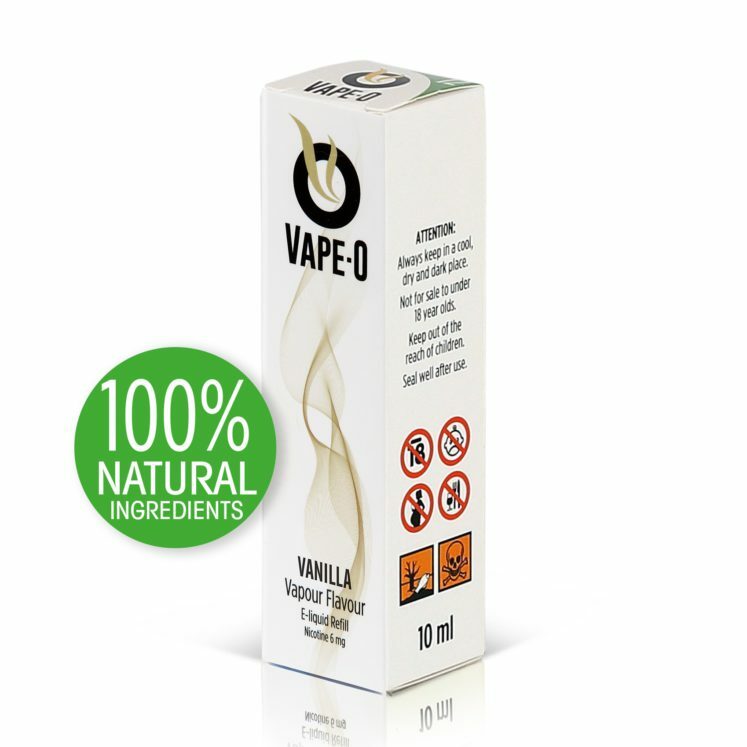 You’ll never know how we get so much true peach flavour packed into each drop of e-liquid, but that’s OK. 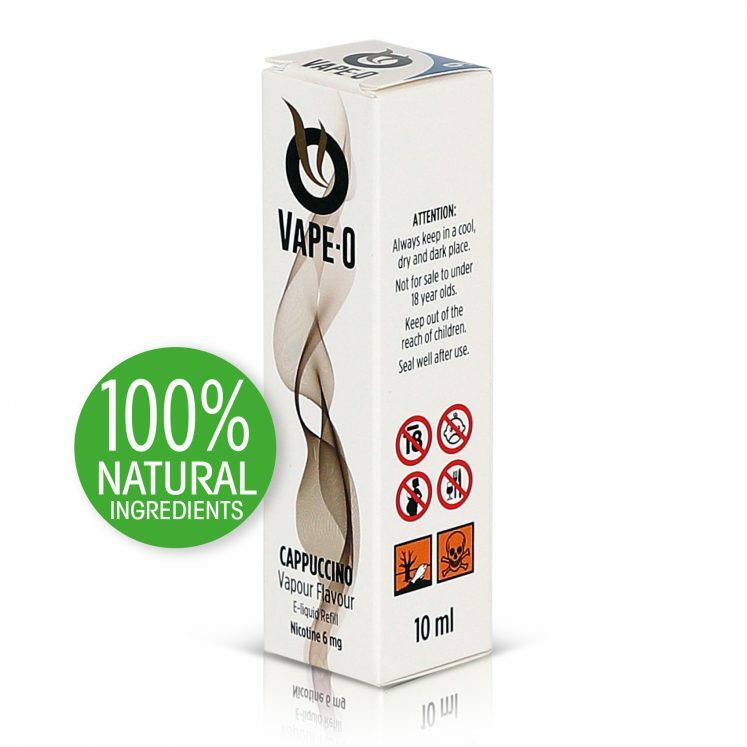 When you run out we’ll have another bottle ready for you.